Family is at the centre of our values and our philosophy. We believe that a holistic financial planning approach based on your individual needs and objectives, as well as a thorough understanding of your circumstances defines our relationship with you. From the purchase of your first property through to retirement and passing on your wealth efficiently to your family, we are here to work with you. Haverfords was set up by the directors Mark and Kat Chiva in 2013 to provide a highly client focused alternative to the larger conveyor belt companies, we had come across in our professional lives. "From the very begining our aim was to treat our clients as indviduals so we could understand their goals and help them to achieve them" - said Mark Chiva, the founder of Haverfords. Kat studied a masters degree in social rehabilitation and worked for over ten years in local authority, specialising in advice for third sector organisations. 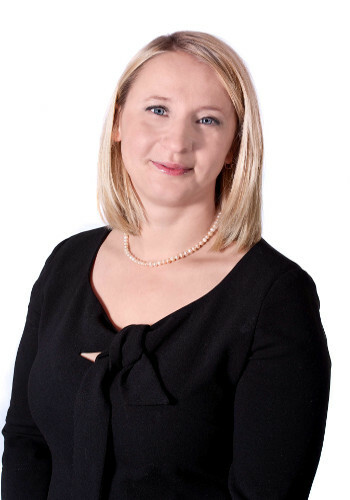 Kat also holds the Certificate in Mortgage Advice and Practise (CeMap) paper. Her main business focus is on developing Haverfords' strategic direction, including branding and marketing. "Very soon after we set up Haverfords, it became apparent that Mark would need more specialist support in recruitment, setting up efficient back office processes and accounting management to make sure everything continued to run smoothly in the business". Kat is currently taking her Diploma in Financial Advice. 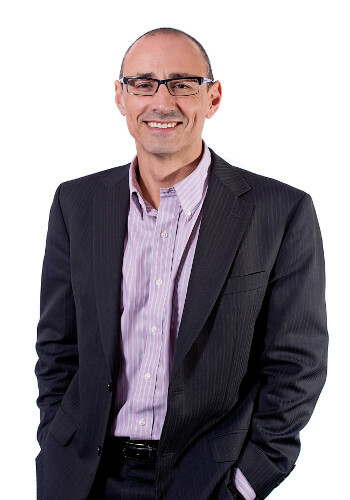 Mark gained a dual honours in Geography and Archaeology from Sheffield University, but has spent most of his working career in the finance industry. He started working as a Mortgage Adviser in 2005 and continued to gain professional qualifications, including the Diploma in Financial Advice (Dip FA) and Equity release exams. "When my first child was born in 2005 I realised the power of good financial advice. From that point on I wanted to set up a company which would provide sound financial planning advice to people like me, for whom family is most important". Mark is currently taking his chartered exams whilst running the company.